Our vision is to be the best two-year technical college of its kind by adding value to the lives of our students so that they will find skilled employment, be effective citizens and reach their full potential. You are now on your way to being one of the over 1,000 members of one of the finest educational communities in Pennsylvania. Hopefully, you will become one of the more than 7,000 Stevens alumni who are living throughout the country! Stevens is unique in many ways. Few two-year colleges have on-campus housing or offer a full range of intercollegiate athletics. We also offer full scholarships to over one-half of our students based upon their financial need. One of Stevens’ many strengths is its diversity: ethnically, racially, socio-economically, and academically. Males and females of all ages attend Stevens. This diversity, ever reflective of society’s work place, is a valuable component of our students’ education. Stevens College consists of 20 buildings located on a beautiful and historic 32.5-acre tree-lined campus and 2 auxiliary campuses with the opening of its new Greenfield site. The new Learning Resource Center, which includes the library, is a state-of-the-art facility with computer learning stations and full Internet access. The College’s Branch Campus is located five blocks from the main campus and includes dormitory rooms and program classrooms and laboratories. All of the facilities are well-maintained with contemporary equipment and technology. Stevens’ strength goes well beyond its grounds, buildings, and technology. Its strength lies in its highly qualified and dedicated faculty and support staff. These people, with their real-world experience, genuine concern for students, and hands-on approach to education, are what make Stevens different from any other institution. They’re responsible for the high success rate of our students. Thaddeus Stevens College of Technology offers a full campus experience for students of the College. 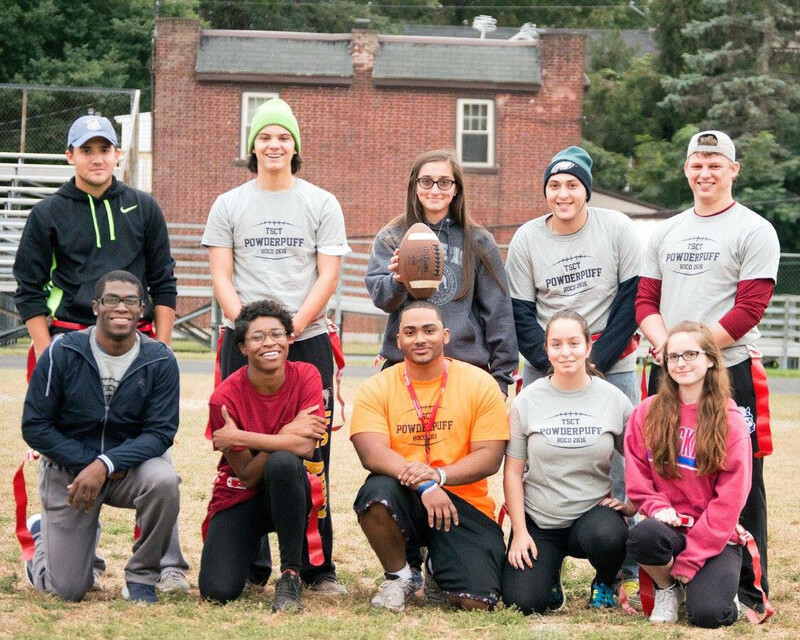 From activities, athletics, residence life and more, Thaddeus Stevens College is committed to offering the traditional college experience.